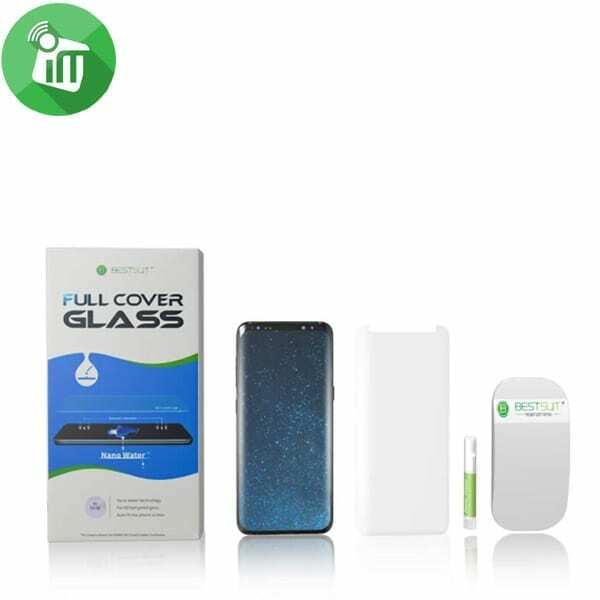 Flexible nano glass screen printed frame with full height and width coverage. 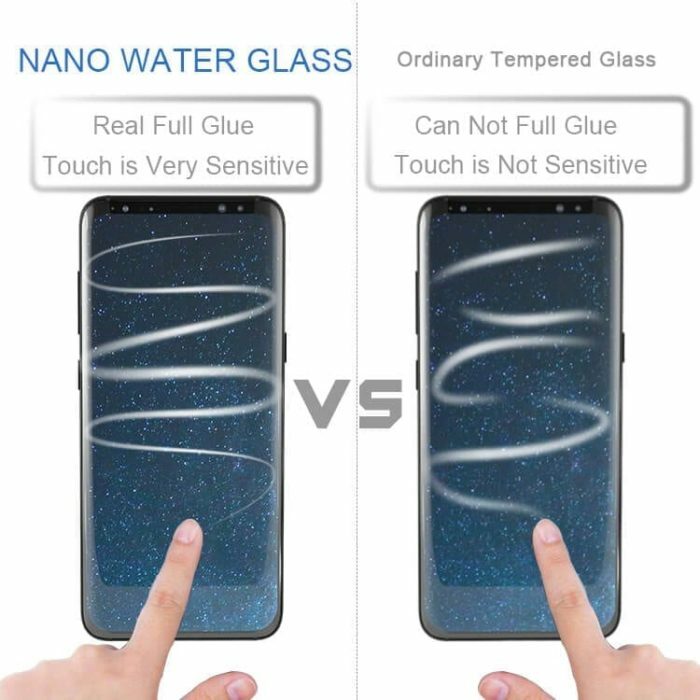 Ultra-thin & slim keeps 100% touch sensitivity. 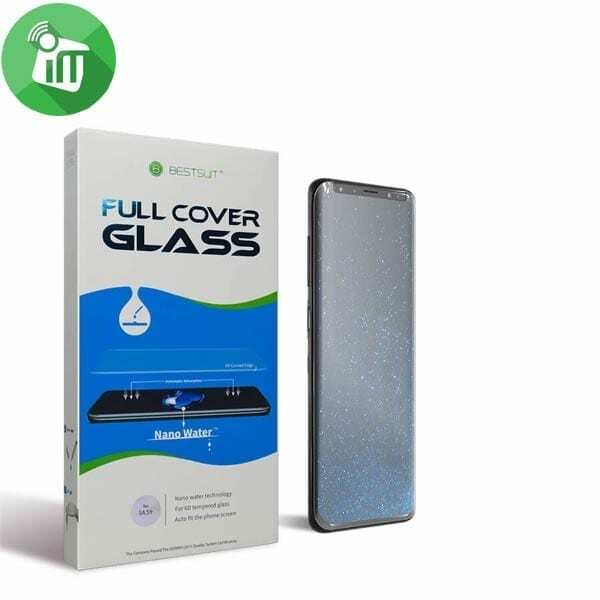 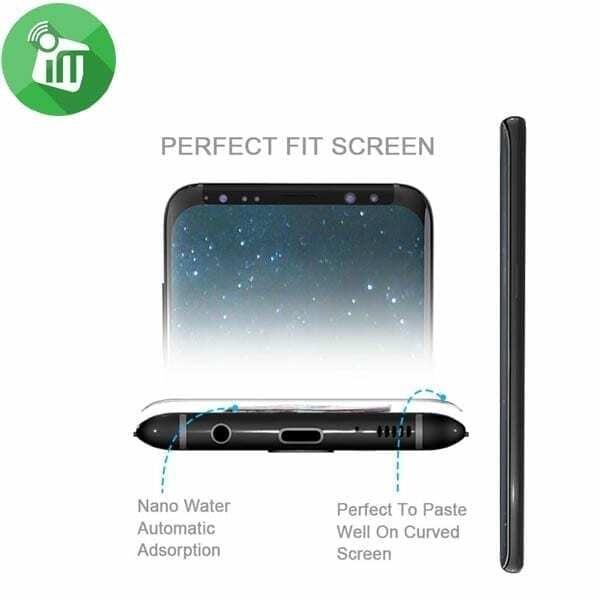 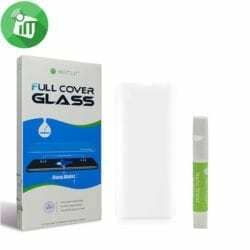 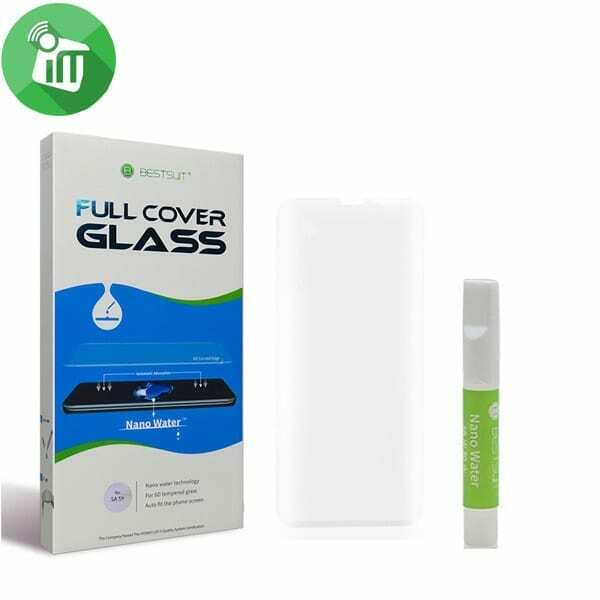 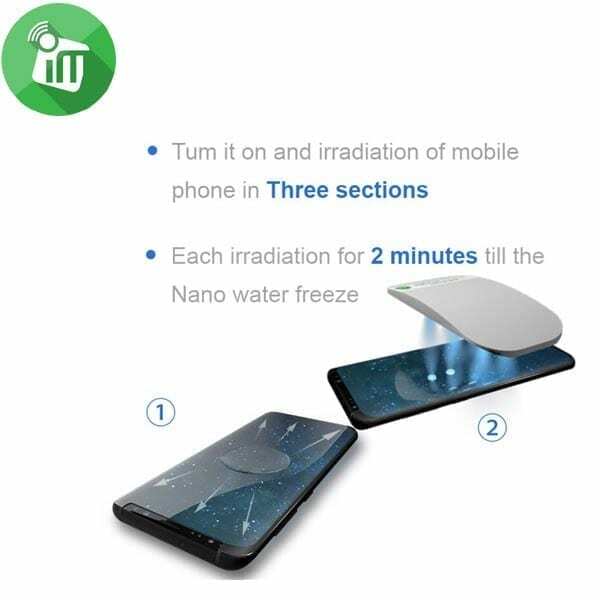 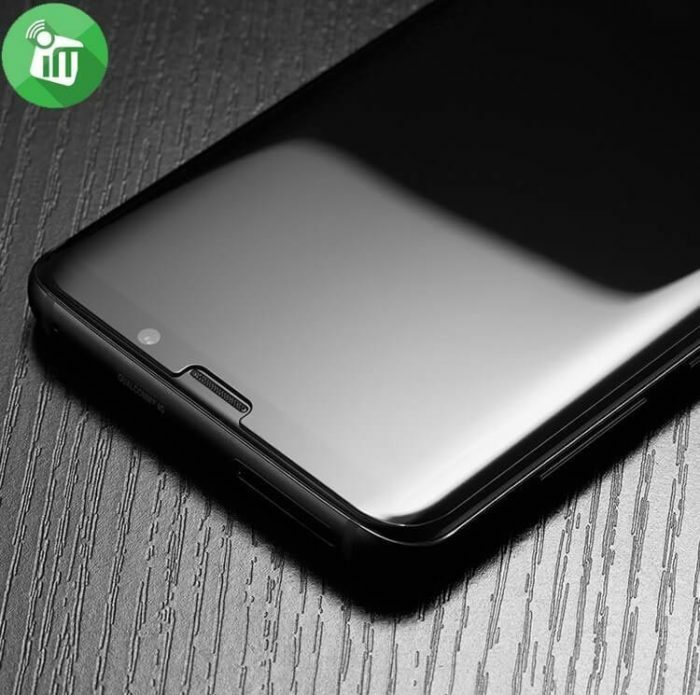 Explosion-proof Nano Shield Film Screen Protector. 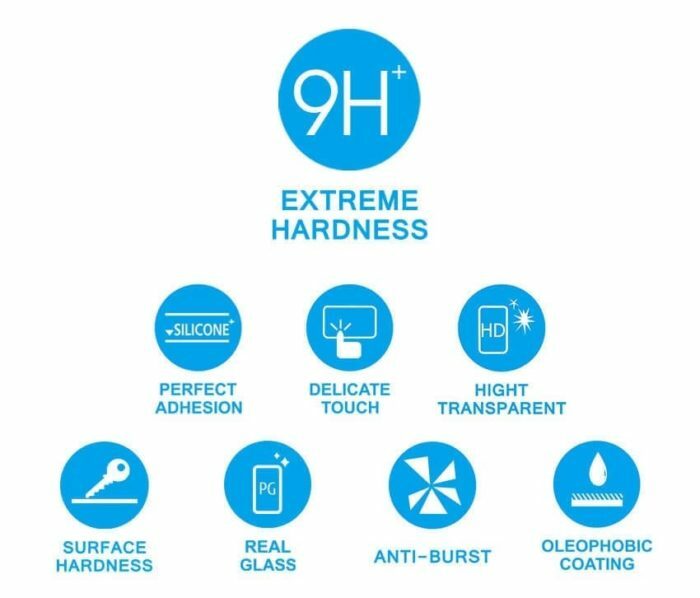 Brand new and durable material. 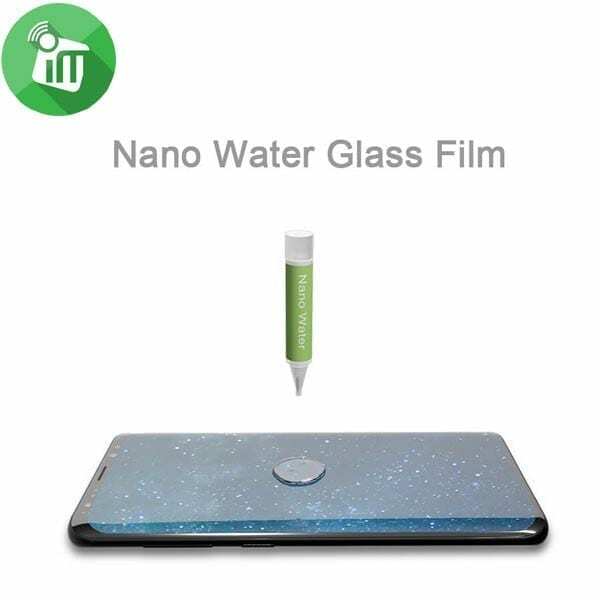 Nano material: Glass material nano coating.